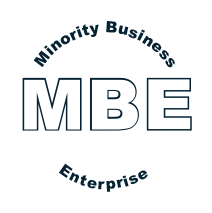 We blend the creative juices of our industry experts* to create branding and strategic marketing plans into a unique recipe to refresh or quench your thirsts. Schedule a tasting today. Whether a tight squeeze or a fermenting concept, we customize every proposal to marry your budget and your goals to create a savory experience delivered on time. 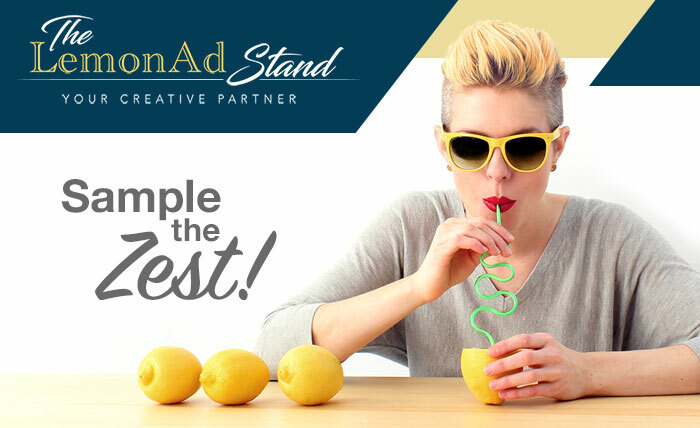 Shaken or stirred, organic or spiked, small or x-large, The LemonAd Stand is committed to serving you a perfectly blended marketing strategy to meet your unique taste.